A modern Brentmere Celebration 35ft x 12ft static caravan to hire on a friendly family holiday park 3 miles from Blackpool. The caravan can sleep up to 6 people, it is Double Glazed and has Central Heating. 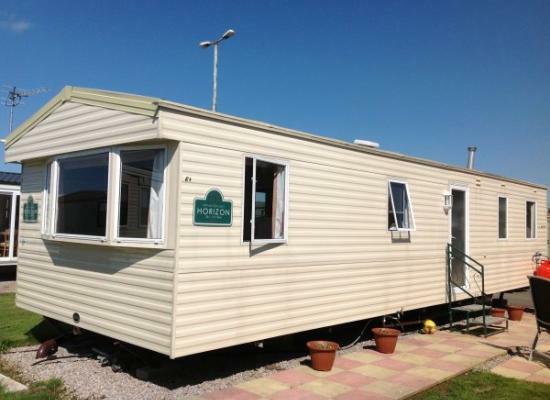 Fantastic three bedroom caravan available fully kitted out. . This caravan comes with exclusive patio area and glass table with six chairs a great place to relax. 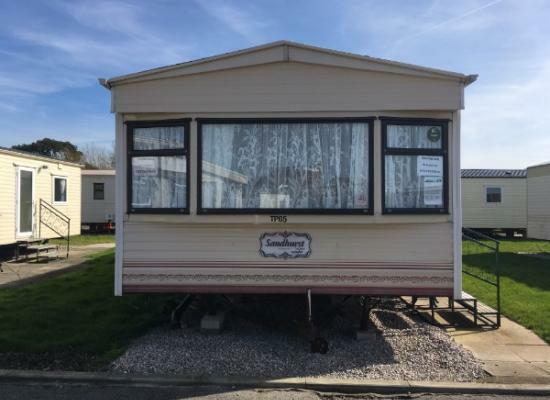 A family owned beautifully refurbished Cosalt Eclipse on a award winning, family friendly holiday park 3 miles from Blackpool. Sleeps 6 people, 1 double and 2 twin sleepers. Bed linen and towels provided. Gas central heating throughout. 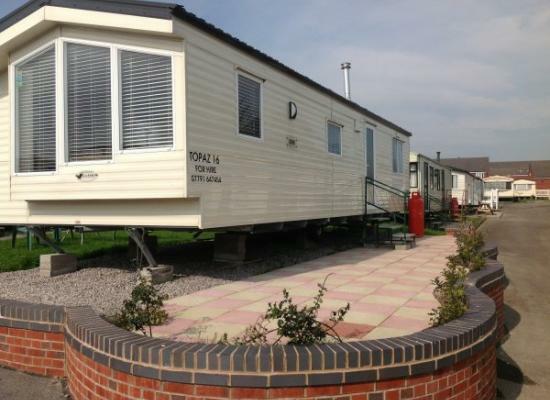 3 bed caravan for hire on the prestigious, award winning Newton Hall holiday park - part of the Partingtons Holidays group. 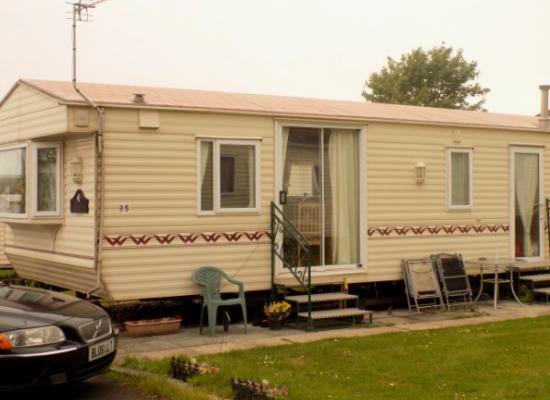 Our caravan is situated close to all amenities and convenient for local transport. It actually sleeps 8. 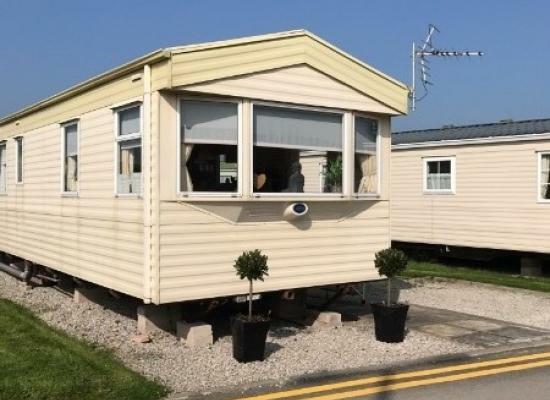 Sapphire 9 - a 2 bed ABI BRISBANE 35 ft caravan. It boasts gas central heating and double glazing and continues to wow with a stunning master bedroom plus fridge freezer and washing machine! It has a large lounge with a 42” TV and gas fire. 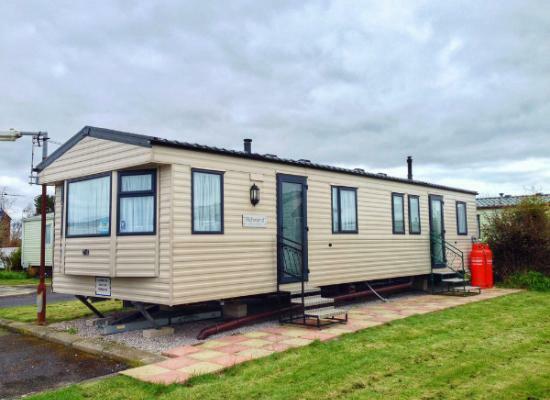 Family owned spacious 3 bedroom/6 berth Caravan with Double Glazing & Gas Central Heating. Sited on a sunny plot with large Patio Area including Table & Chairs. All bedding & towels included. Travel Cot and 2 children's Bed Guards also available. 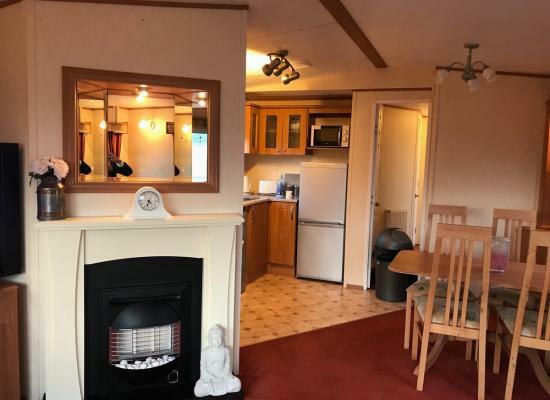 A modern 2 bedroom Cosalt Sandhurst caravan 32ft-12ft, with a maximum occupancy of 6 people, available to hire on Newton Hall Holiday Park in Blackpool. Short breaks are available at £50 per night. wireless internet available. 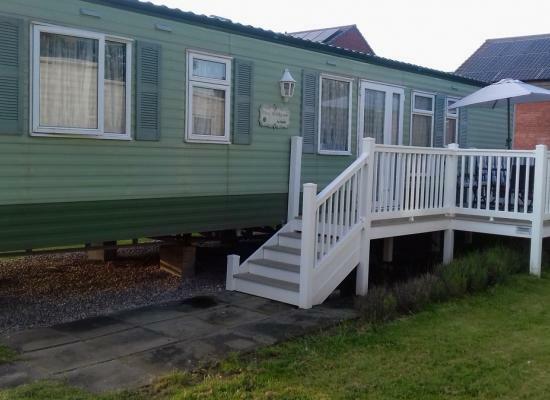 Ruby 40 is a privately owned 3 bedroom static, which has been refurbished for 2019, overlooking the fishing lake with everything you need to have a wonderful holiday, close to Blackpool and all it has to offer, also park facilities updated for 2019. The Stellar Ashworth Caravan is a bright, and spacious and comfortable, making it home from home, CLOSE TO ALL AMENETIES. Parking is along side the caravan, step straight on to patio area into the caravan REASONABLE RATES BOOK NOW! Fantastic two bedroom caravan available fully kitted out. 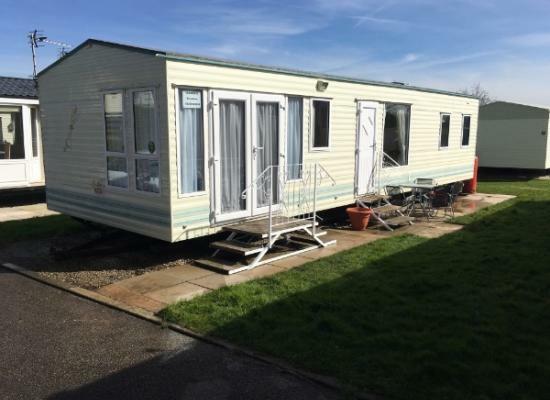 This caravan comes with exclusive patio area and glass table with four chairs a great place to relax and is situated on one of the best pitches on the park. A popular site with all amenities close to Blackpool with bus service outside entrance. Newton Hall Holiday Park is a friendly family run site, with amenities that should keep you & your family entertained during the caravan holiday. With a modern club, swimming pool, fishing lake and the nerly completed Jacuzzi & Sauna there is plenty to do without even leaving the holiday park. Of course you have the popular seaside resort of Blackpool just 10 minutes away, and the Blackpool Zoo only 5 minutes away. Other attractions include Blackpool Model Village and the superb Stanley Park, Freeport Fleetwood which is about 15 minutes away and the beautiful Lake District approx 45 minutes away.